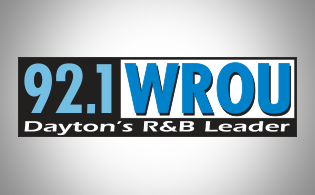 92.1 WROU Welcomes Minority Health Month! Join me April 6th for an AMAZING day of Health and Wellness and a free screening of the movie Hidden Figures! A 30-day health and wellness campaign that increases awareness about health disparities and provides opportunities for everyone to improve their health. Public Health – Dayton & Montgomery County is committed to improving the health of all residents in our community. as surely as germs and viruses. And $10 Gift Cards will be given away! The movie is based on the true story of a team of African American mathematicians who served a vital role in NASA during the early years of the U.S. space program.